Several meetings of the ‘Ten Thousand Meetings’ programme of the JVP held throughout the country under the theme “People’s Administration to Develop & Protect Country” were held in several districts yesterday (4th). The Leader of the JVP Comrade Anura Dissanayaka MP participated in a seminar held at Ampara while the General Secretary Comrade Tilvin Silva participated in a meeting held at Ragama in Gampaha District. 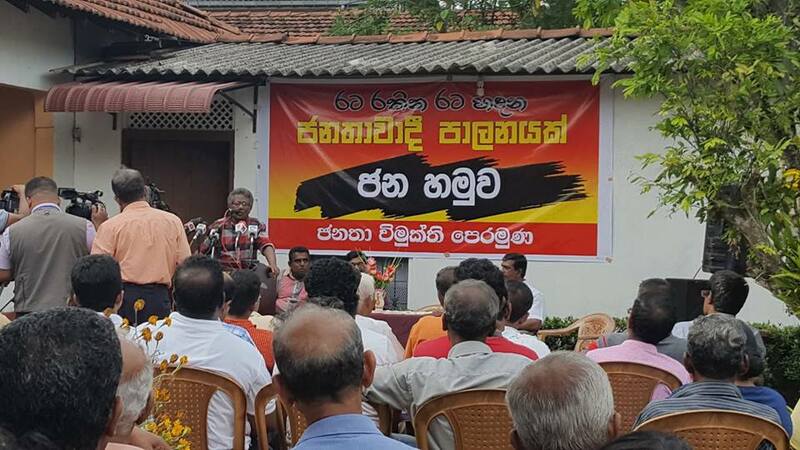 The Information Secretary Comrade Vijitha Herath MP addressed a meeting held in Colombo District While the Member of the Political Bureau Comrade Sunil Handunneththi MP addressed a meeting held in Anurdhapura District. 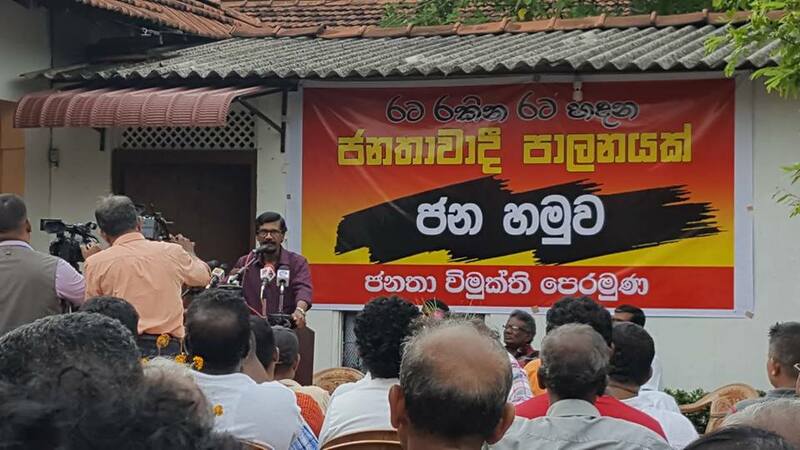 By holding these meetings under the theme “People’s Administration to Develop & Protect Country” the JVP expects to have a dialogue with the masses regarding the programme JVP intends preparing to develop the country. The series of meetings was launched on 15th July and it is reported that all meetings well attended and received by the public.